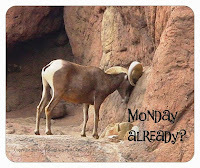 Tucson Daily Photo ~: It's Tuesday! Tucson Trivia about.....MOVIES! I am sure that you know the song.... "The corn is as high as an elephant's eye...oh what a beautiful morning!" Well did you know that Oklahoma! was filmed in Arizona? Yep. Parts were filmed in California, too, but nothing was shot in the Panhandle State. I didn't know that! 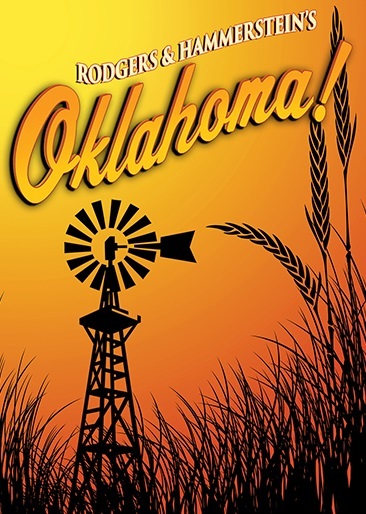 Makes some sense though, because if the title "Oklahoma" hadn't caught on, it wouldn't be hard to substitute AR-RI-ZONA in all the songs...4-syllables, you know. Go on and try singing it that way!! .."Arizona, where the wind comes right before the rain"... haha! The smart app helps people navigate well for watching movie downloads with many gadgets around a showbox for the iphone provided at showboxbvpn and gives all applications a fast movie update.